For a long time we chose not to leave our footsteps on this medium, because the very signal you may be looking for can only travel from one live human being to another live human being. But, we asked ourselves, what if you would genuinely search for us.. should we not at least try to leave something for you, a sign or a note? So, against all odds, this is a message for you. You have always felt somewhat dissatisfied, sometimes even desperate in the going on motions of growing up, getting an education, finding a job, perhaps raising a family. What is this life for? What moves this incredible universe? What are the mysteries of life and death? What is consciousness? What is the calling of the Great Teachings? Throughout history, mostly hidden, there have been human beings who kept alive an inner quest, driven by these big human questions. They changed their lives according to the answers they found. 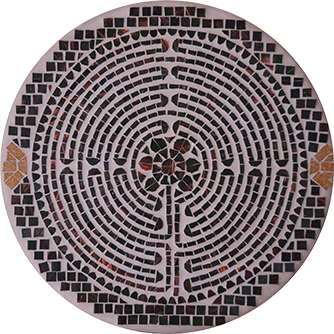 Esoteric schools in different places in the world have anchored these endeavours and their manifestations in the form fitting their time and place. These manifestations are what we now know as essence art, holy scriptures, music, healing, dance, science and religion and were foremost meant as signposts for those human beings who are ready to pursue the human quest themselves. 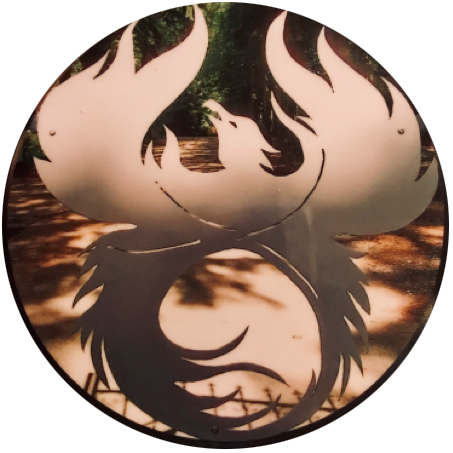 We are an esoteric development school, based in the Netherlands (with a branch in Israel and the USA) in our time, with real teachers and a real transmitted teaching, inspired and guided by a true teacher, who is steadfast in the pioneering of human progress. We practise our way together in a school, but know that you can only travel if you are truly alone, which is already a developed state of being. We need others to travel with, to remind us that we are not perfect and inspire us with our successes, and to increase the amperage of the grace that enables us to work. Our school is in existence for over 30 years and consisting of about 130 fellows. We bought an estate in the Netherlands in 1994. We have renovated the centre and grounds and called it Source. In various cities in the Netherlands we organise introductory evenings and starting development groups. These are possibilities to meet us. When you meet us you can expect courtesy, a respectful working dynamic and our hospitality. We ask for your openness and a genuine enquiry into our work. If you manage that you may find out whether this is a path for you to travel. 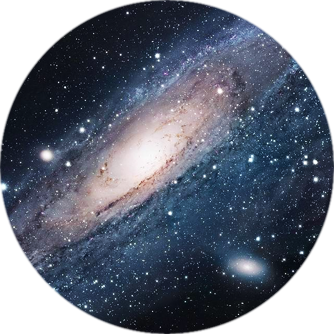 Every esoteric school throughout history has recognised that we live within an ordered universe. And, that while there may be a place for change, the fact that we can appear and wonder about the universe is indicative of this innate order. Therefore one of the most important starting places is to study our greater home: the universe. Its vastness and seeming randomness may appear perplexing to many, but if you know how to look you can start to perceive patterns. These patterns can lead you eventually to what we would call the Natural Laws, a set of principles that govern the way the universe operates. An esoteric journey should be based upon objective criteria, not man-made or temporary views. Understanding the Natural Laws allow you to do so. 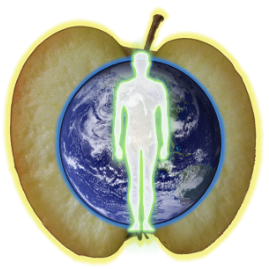 We humans in our design are governed by these universal patterns as well, we live in a most amazing machine, our body. We accept that my kidney works the same as your kidney. How else could a surgeon work reliably? But what about your emotions, your thoughts, your aura, to name just a few? Our knowledge of our physical body has greatly increased, but sadly our understanding of our electrical body and its workings lags far behind. And yet these are also part of the same amazing machine. Too often in our world today, people seek their uniqueness in the wrong places. 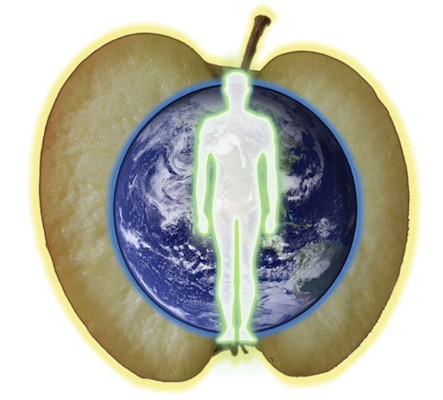 The design and operation of your body (both physical and electrical) is more or less the same as all other human bodies. This does not mean that it is easy to understand all its complexities. It does however mean that understanding the human design allows for a far richer, more profound and effective journey of discovery we call life. Each human being has the potential of an unique life and contribution. This uniqueness however has to be worked for, has to be uncovered in self. Each one of us is born with an unique blend of influences. But living in our world forces a person to have to adapt to the unwritten rules of our time and place. And so we often lose touch with the real uniqueness of ourselves. What in you is worth keeping and what can you do without? What in you needs strengthening and what needs to be let go off? And more specifically, how? This is why development is essentially personal. It requires you to apply the understandings of the universe and the human design to yourself, personally. In the end the meaning of any esoteric teaching for you personally has to be whether it yields concrete and measurable results in you. And you..? How are we getting on? Has something stirred in your inner life? Does it all sound rather strange, but somehow it rings true? Does it cause more questions? Then decide; do you want to answer your own questions or do you want to meet us? You are welcome to contact us if you wish to join this ongoing development group for an introductory evening. Tuesday evenings starting 20:00 hrs. Price: €20 / students €10. Contact us for more information. Discover new worlds and wisdoms. Visit one or more of these lectures. Do you feel that this could inspire you? You are welcome to contact us or visit one or more of these lectures. Saturday afternoons 14:00 - 15:30h. Price: €10,- per lecture. Address: PC Hooftstraat 183 in 'Centrum de Roos' in Amsterdam. Contact us for more information. Your aura, your home, our planet and beyond. Join the series of two evenings into the esoteric approach to atmospheres to learn and experience. Please subscribe in advance. Wednesday evenings starting 20:30h. Price for two evenings €40,- (students €20,-). Address: J. de Bekastraat 10 in Utrecht. Contact us for more information. Join the series of two evenings into the esoteric approach to astrology to learn and experience. Please subscribe in advance. Saturday afternoons 14:00 - 16:00h. Price: €20 / students €10. Contact us to register. What moves this incredible universe and what influence does this have on me? 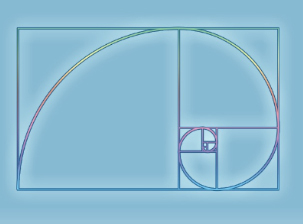 The Golden Mean describes an universal pattern you can see in everything that lives, grows and changes, like in the DNA, your fingerprint and the measurements of the human body. In shells, flowers, apples, trees, spiralling water and clouds, in our solar system, in galaxies and beyond. In these two evenings you will discover that there is an ordering in the universe and that there is a greater intelligence behind the seeming randomness. If you know how to look you can start to perceive patterns. You will be given some of the tools to find out for yourself that we are made in the image of God as the famous Leonardo da Vinci once said. The seasons of the planet, the bodies of our solar system, even the stars of the galaxy are all part of the ecology we live in. The continuous clockwork of the earth, planets, sun & moon causes a lawful grid where activity is followed by passivity, where the elements of earth, fire, water & air alternate and in turn give rise to the great human theatre: the 12 signs of the zodiac. Nowadays, the frequencies of nature are often clouded by the overload of man-made signals. For example, the impact of seasons appears to be lessened by comfortable housing and electric light. However, humans have never lost the ability to listen to the senses, to observe the world and to recognize its lawfulness and to be strengthened by its powers. The interplay between the duality of life, 3 ways of action, 4 elements, 5 planets and 12 signs. The relationship between the red planet Mars, the god of war and the nature of iron. The initiating qualities of the Aries, born in the radiant onset of spring. The thoroughness of the Capricorn, born in the dormant time of winter. Why Pisces don't like to wear shoes and Cancers have too many of them. 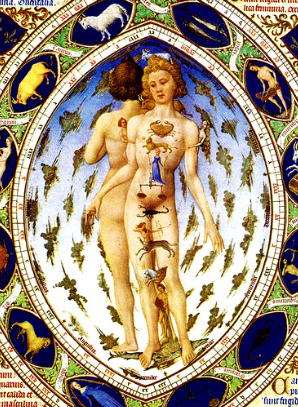 What is Natural Law and what it can teach you beyond astrology. Please subscribe in advance via our website. Exploring the rhythms and influence of colour via music and movements. You are living in a world of colour: the sky, the grass, the flowers, the rainbow. What is colour? How does it influence you? How to explore the nature of colour? What role can it have in human development and transformation? Each colour has a specific frequency. This can be experienced and attuned to for example via music and movements. Colour, music and movements are part of our esoteric teaching in which you can learn about the human energy centres, the aura and the relationship between mind and body. In this introductory afternoon we will be working with the colours red and blue. They each have a different essence nature which you will experience through music and movement. 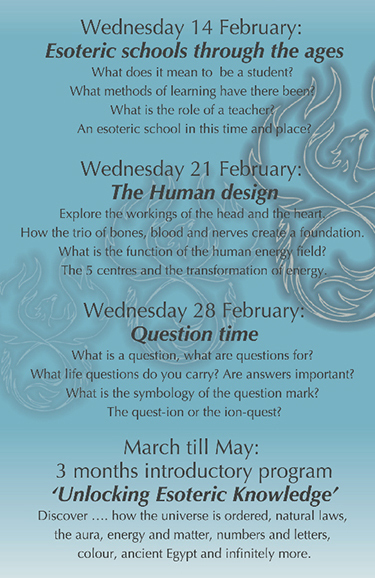 In between there will be short lectures given to offer you new understanding about the human complex. You are requested to come in clothes in which you can make gentle movements and to bring soft shoes. No previous experience with music or movements is needed. It is possible to join an ongoing group for as long as you benefit. Care to try and make a difference? 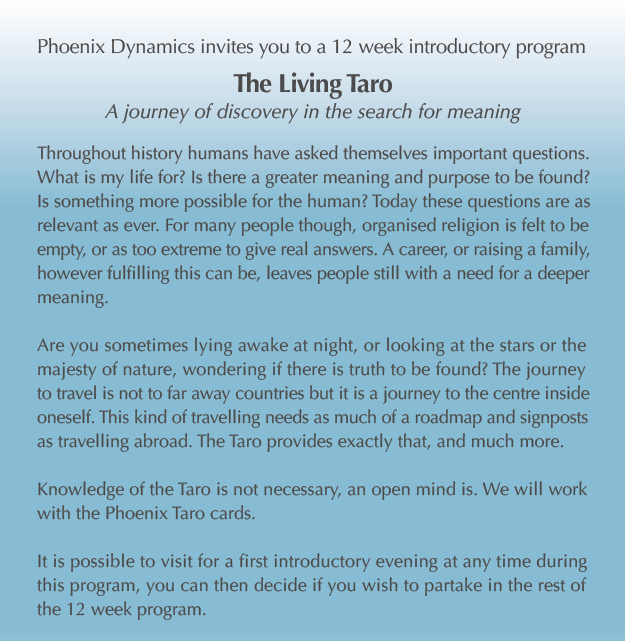 Which esoteric knowledge is passed on through Taro cards? What can 'the Book of Life' teach you about the Human Quest? How can you awaken the ability to see the aura? Why is Numerology called 'the language of the universe'? How can you explore the journey from 1 to 9? What are you designed for? How can you step closer to new worlds and a self-chosen future? How do stars and planets influence you? Which aspects belong to your astrological sign? Why are there 4 universal elements? How do the 4 elements express into 4 types of human? What is the relevance of ancient wisdom today? How can you use tale and story for your Quest? Do you feel that this could inspire you? You are welcome to contact us or visit one or more of these lectures. 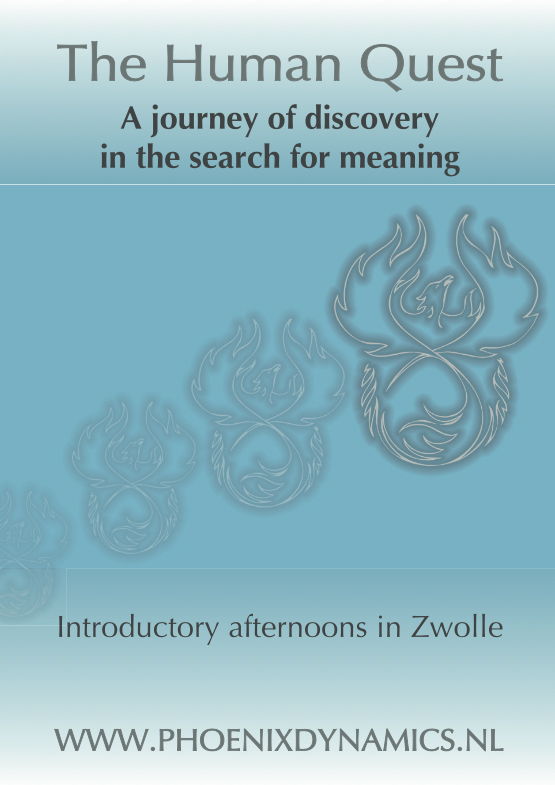 Saturday afternoons 14:00h - 15:30h, €10,- per lecture, PC Hooftstraat 183 in centrum de Roos in Amsterdam. All life starts in an enclosure: a tree grows from a seed, a chicken in an egg, a human in a womb. Enclosures are protective and can be more or less physical, like the shell of an egg or the ionic shield of the planet. When enclosures are electrical we call them atmo-spheres; the breath within a space. Nature creates perfect enclosures for what needs to grow within, caused by a unifying connection between both. How about man-made enclosures: the clothes you wear, the dimensions of a church, the setting for a conscious thought? What is there to learn about atmospheres? To sense, feel and understand your aura, its function and how to maintain it to stay healthy. How to consciously create an atmosphere. Your place in the ecology of the planet and beyond. How atmospheres come to be. The interplay between the physical and electrical worlds. Please leave your question and your contact information. We will respond and look forward to meet you.